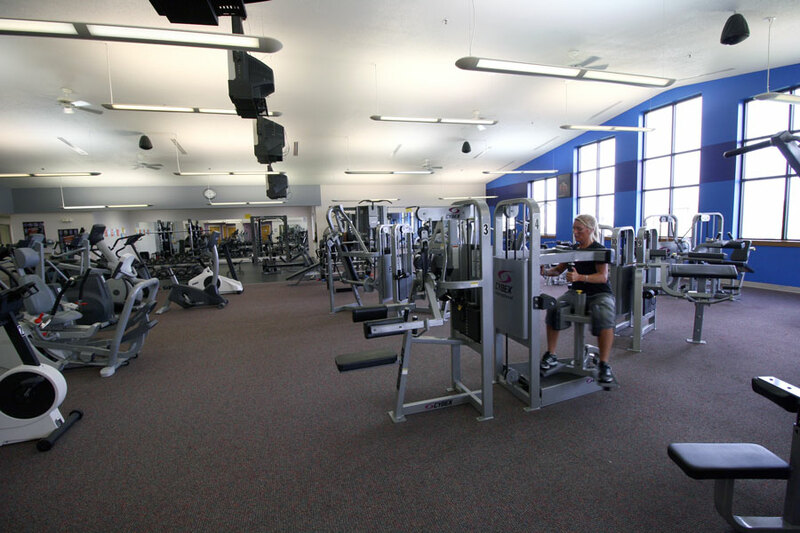 Our gym members receive state-of-the-art services and amenities. 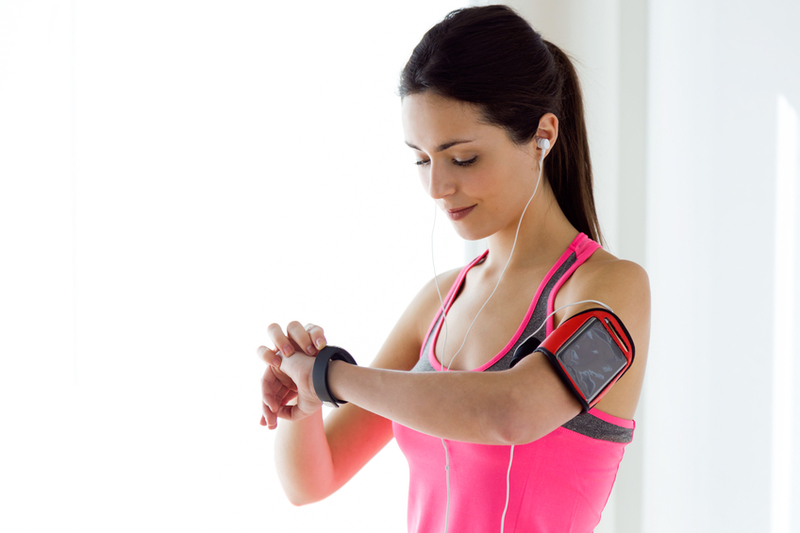 Not familiar with exercising or getting back into the swing of daily exercise? Our staff will help you to familiarize yourself with our equipment and facility so that you can enjoy and safety utilize all of our services. 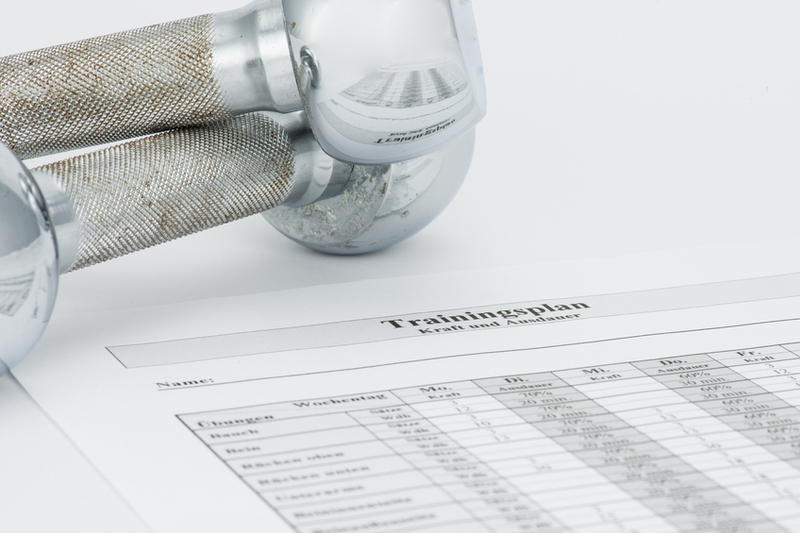 Need a monthly exercise plan to help you obtain your goals? 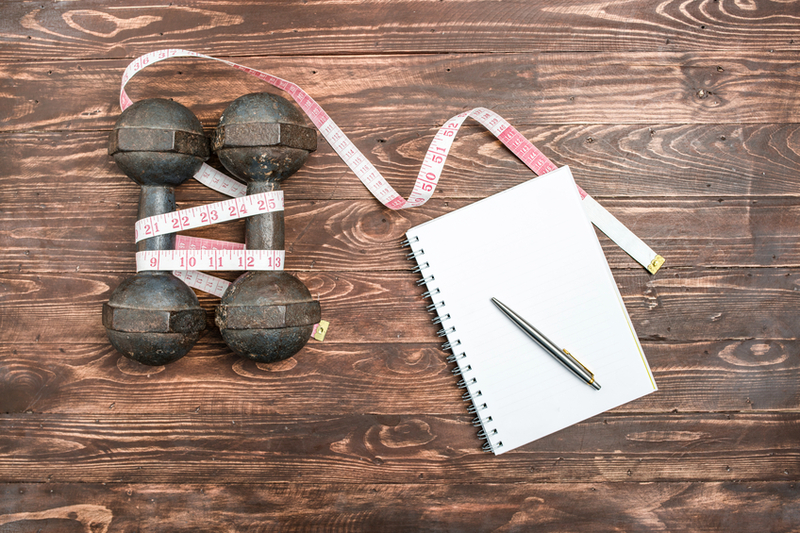 We can write you an exercise plan to help you reach some of those goals you have made for yourself. As part of your membership to Fitness Worx, included are different classes offered by certified and trained professionals. We are currently offering Tai Chi, Yoga, Abs & Boot Camp. Need some accountability & guidance to help push you to reach your goals? We offer personalized training for all fitness & age levels. Fitness Worx offers couples personal training. 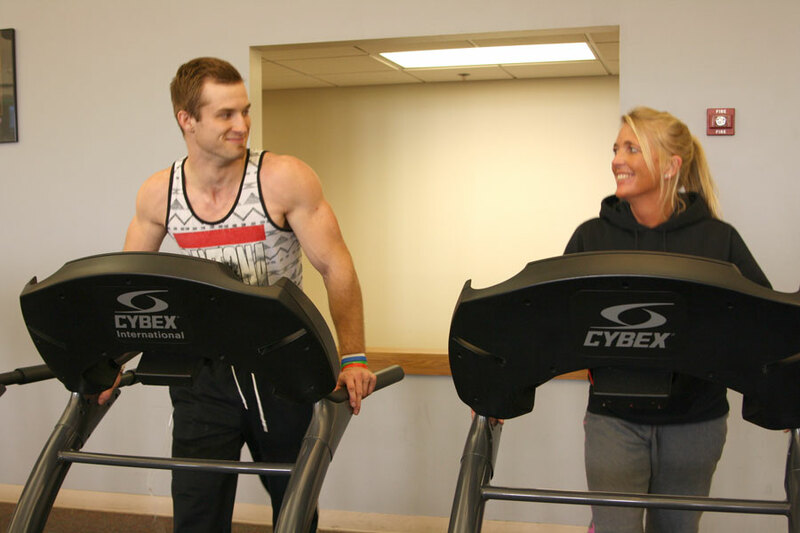 If you and your spouse or friend are looking for personal training, but don’t want to do it alone, we can provide a structured fitness plan for a party of two. Want to know what areas of your fitness need improvement? We can calculate body fat analysis, resting heart rate, maximum heart rate & blood pressure. Are you a business? 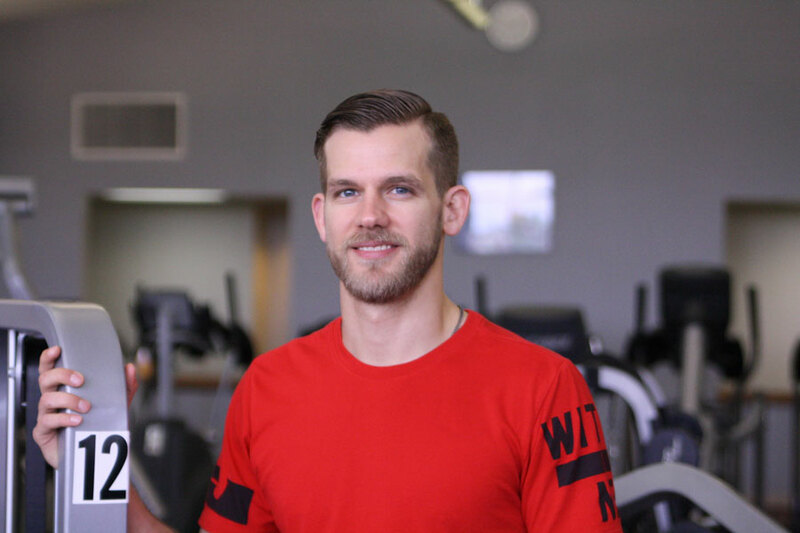 Do you work for a business already working with Fitness Worx? Receive a discounted rate for your monthly membership by setting up a corporate program account with Fitness Worx. We offer the largest selection of equipment in York, Ne ranging from all forms of cardio equipment & strength machines to a complete free weights area to fulfill all of your fitness needs. We offer more than you would think! We have Fitness Worx water bottles, Lanyards & Shirts. 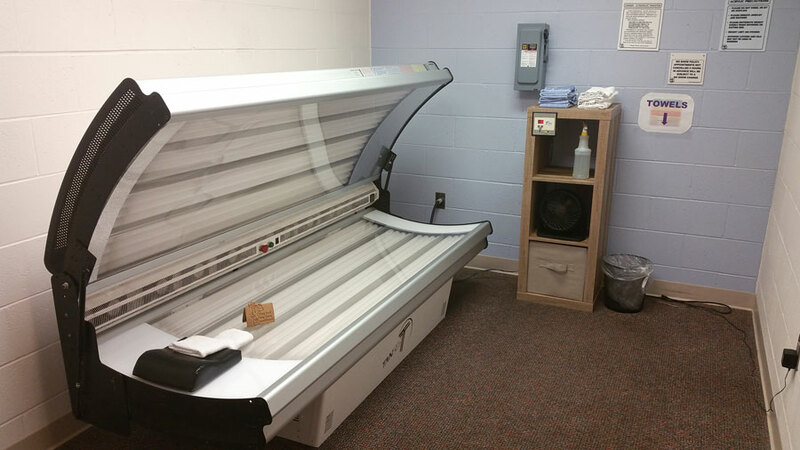 We also offer tanning lotions, Hemptz lotions, Biofreeze & locks for your locker. We get all of our products at a low rate so we can offer them to our members for less than you can find anywhere else! 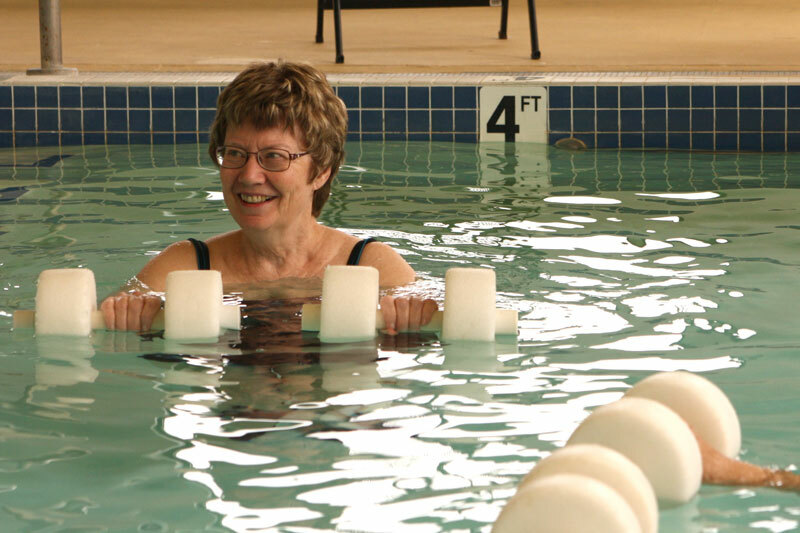 Maintained at 91 degrees, our warm water therapy/exercise pool is great for rehabilitation and stimulating those sore muscles. All of our classes are held in our comfortable and accommodating aerobics room. 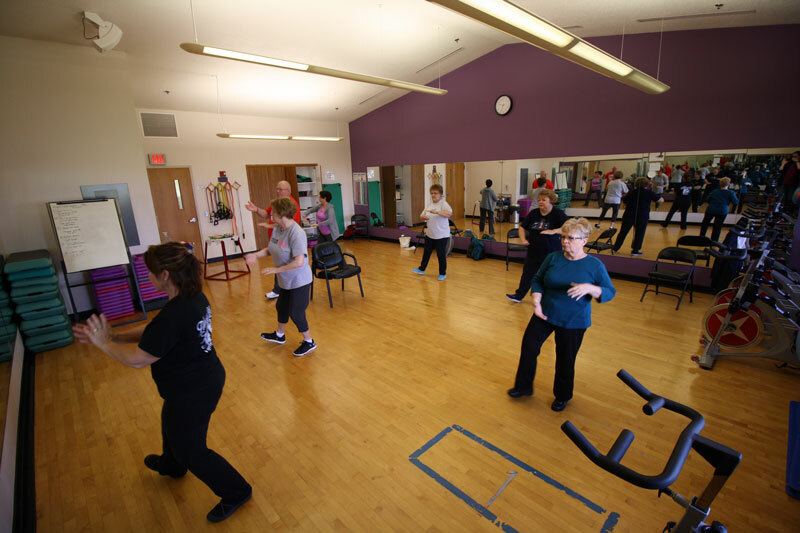 Our aerobics room contains wood floors, surrounding mirrors & a controlled temperature for comfort. Our aerobics room also contains a television, dvd player & speakers for fitness programs that require such. Our locker rooms are fully functional and maintained with lockers for all of our members and showers for your convenience. We offer tanning for anyone needing this service, member or not. We have a salon quality bed with all of the amenities and none of the hassle.